my pugs name is sophera, she brings light to my world every morning, she has a personality that will light up a room. She is lovable and so full of life. she is 6 months old and i plan for her to have the best years of her life. Thanks for the request and for being my friend, Ginny! 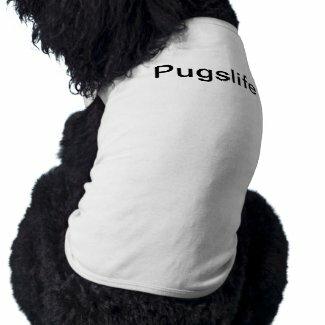 Welcome to Pugslife, Ginny, Dylan and Sophera!